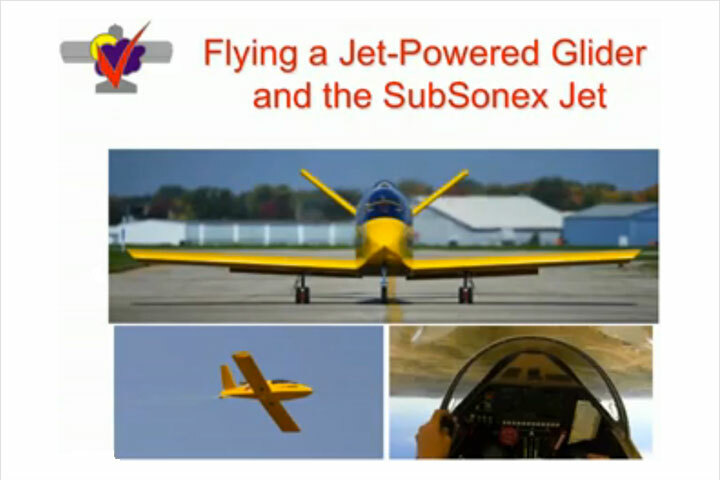 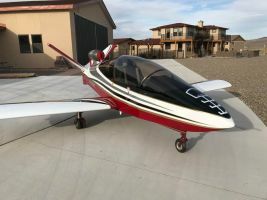 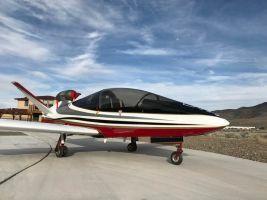 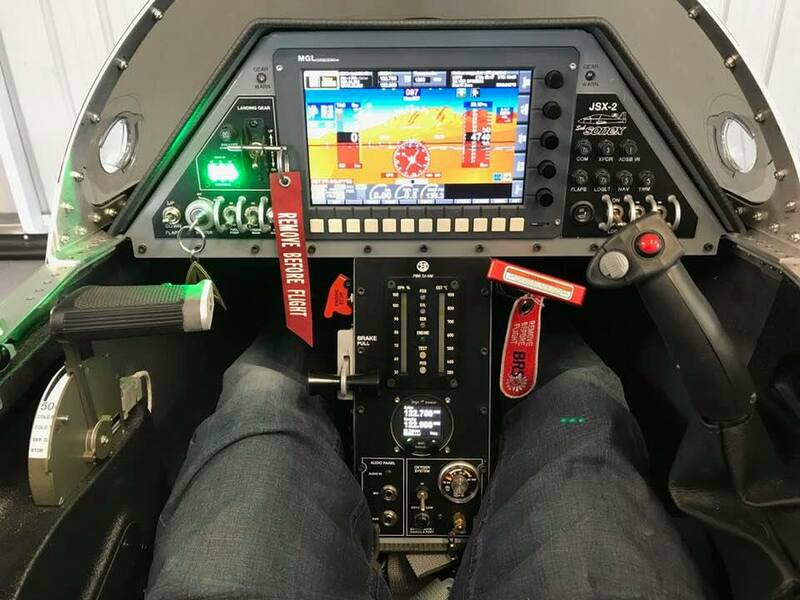 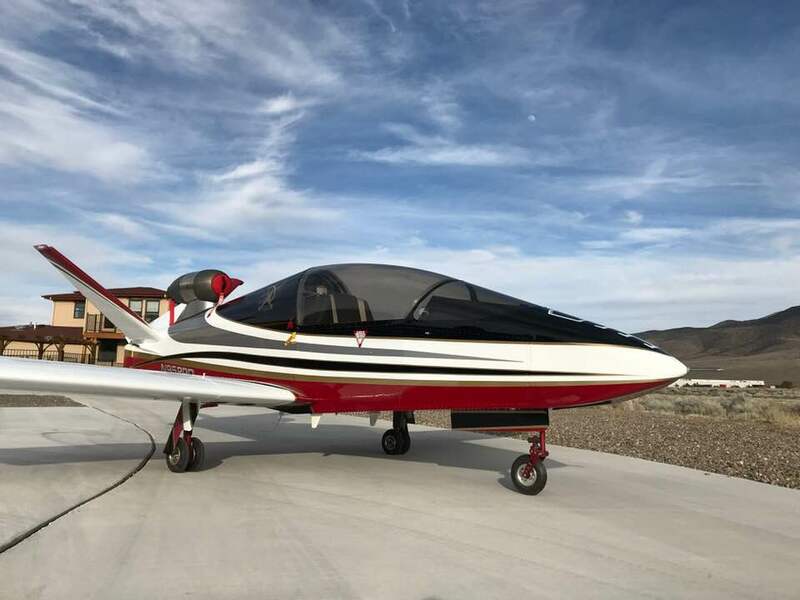 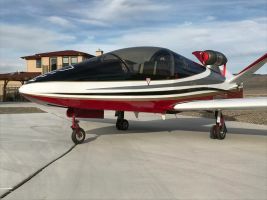 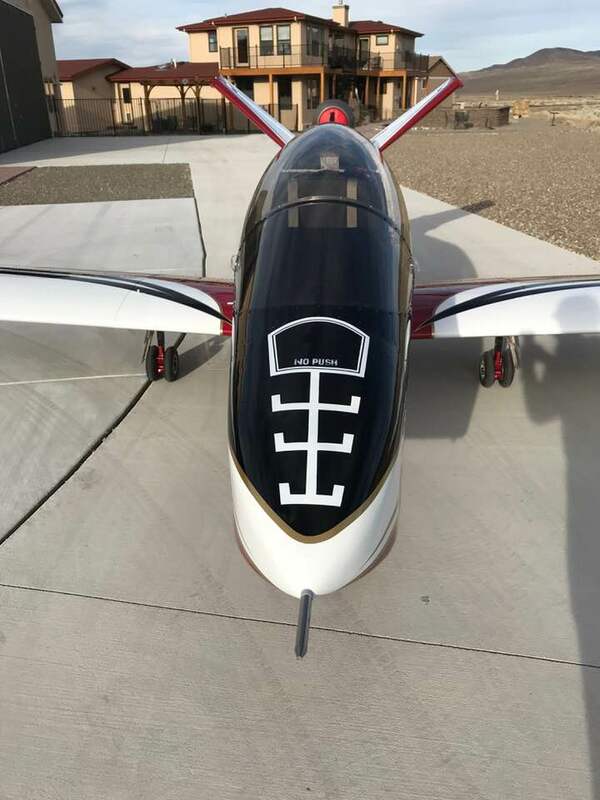 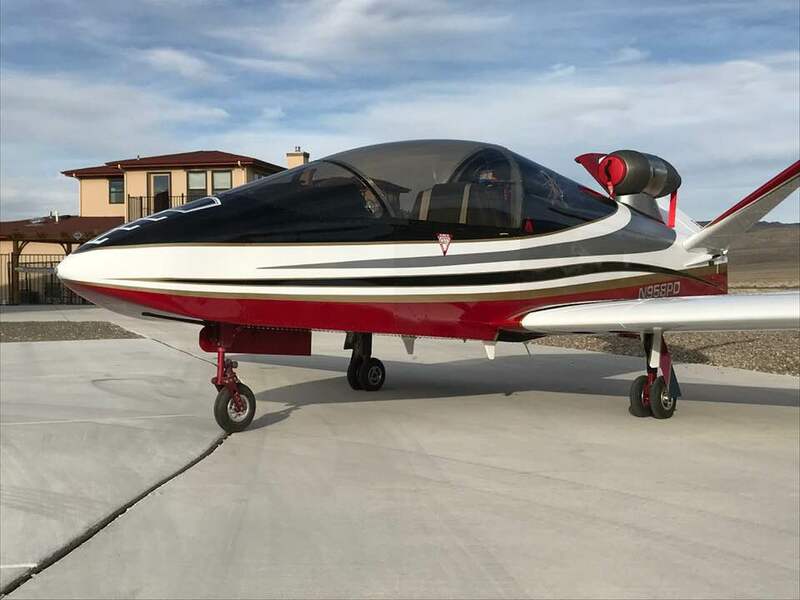 Paul took delivery of his SubSonex Personal Jet at his home in Dayton, Nevada on November 1st 2018, and with the very complete SubSonex Quick Build Kit, the build took roughly 425 hours to complete over 85 days, not including paint work. 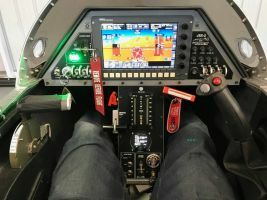 That’s fast, yet Paul still took his time executing a meticulous and beautiful build while documenting much of the build on the Kitplanes Newsline Blog. 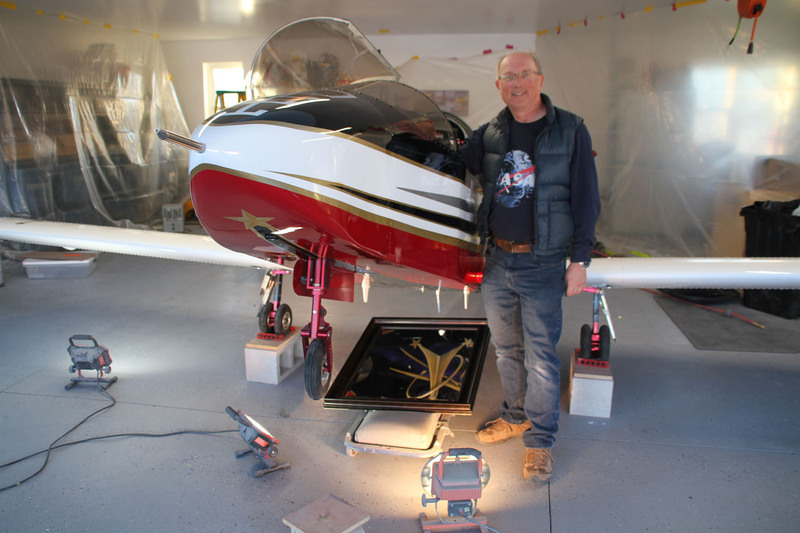 Speaking of paint, professional aircraft painter John Stahr gave Paul’s jet the full treatment, with airbrushed NASA Flight Director logos over cosmic nebulae (Paul Dye retired as NASA’s longest serving Flight Director for Human Spaceflight before taking-over the helm at Kitplanes), and plenty of fun little Easter eggs to keep admirers poring over the aircraft for hours. 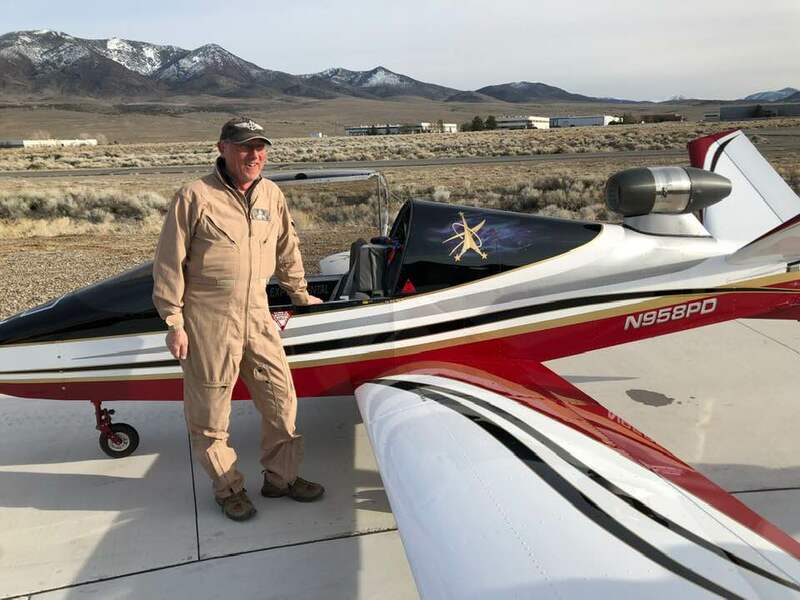 Congratulations Paul, Gold Wings are on the way! 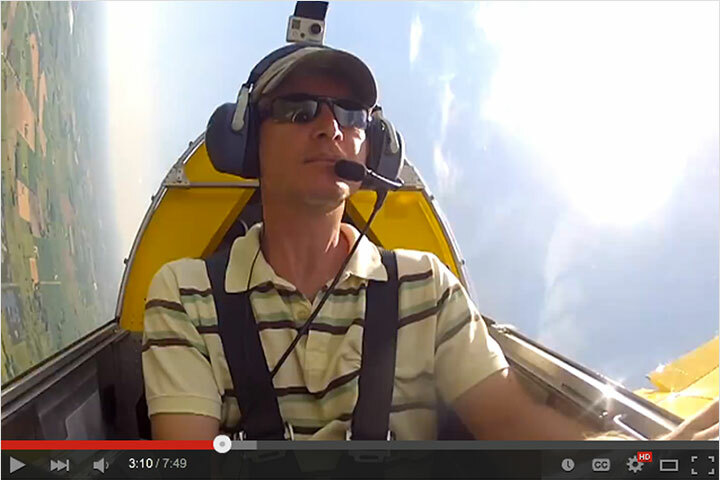 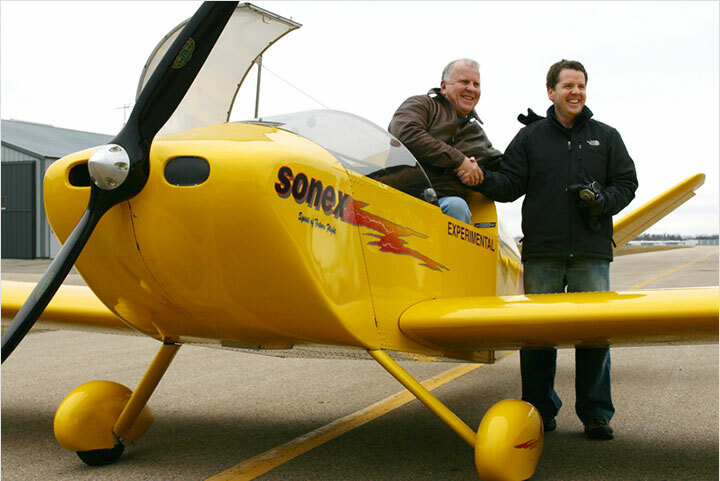 A proud Paul Dye after completing first flight in his SubSonex! 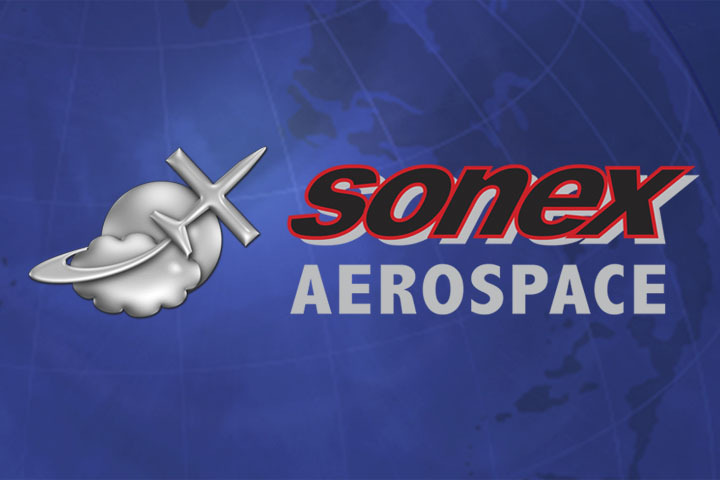 The NASA Flight Director logo is a recurring theme on Paul Dye's SubSonex. 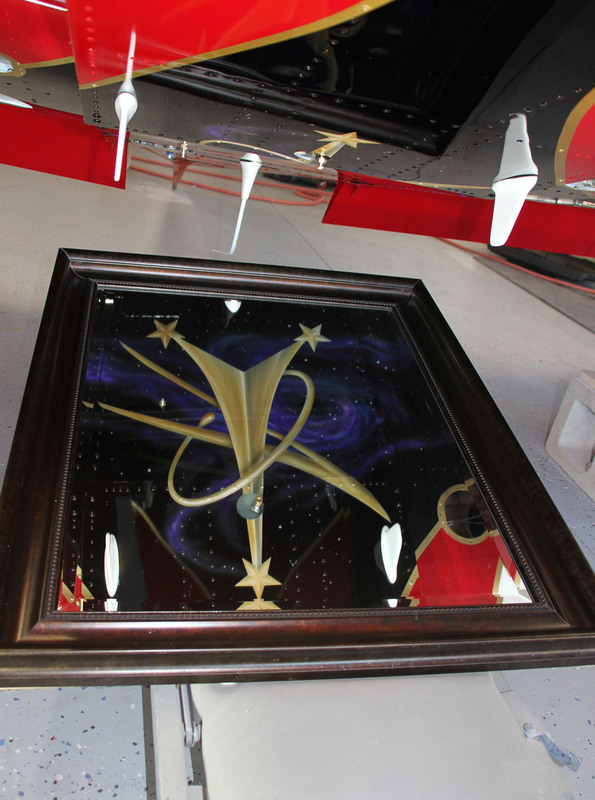 Dye retired as NASA's longest serving Flight Director for Human Spaceflight. 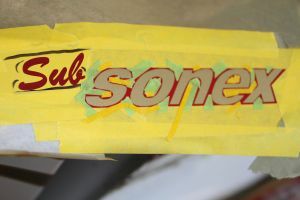 The front office of Paul Dye's SubSonex. There are all-kinds of wonderful Easter eggs in the beautiful paint work by professional painter John Stahr. 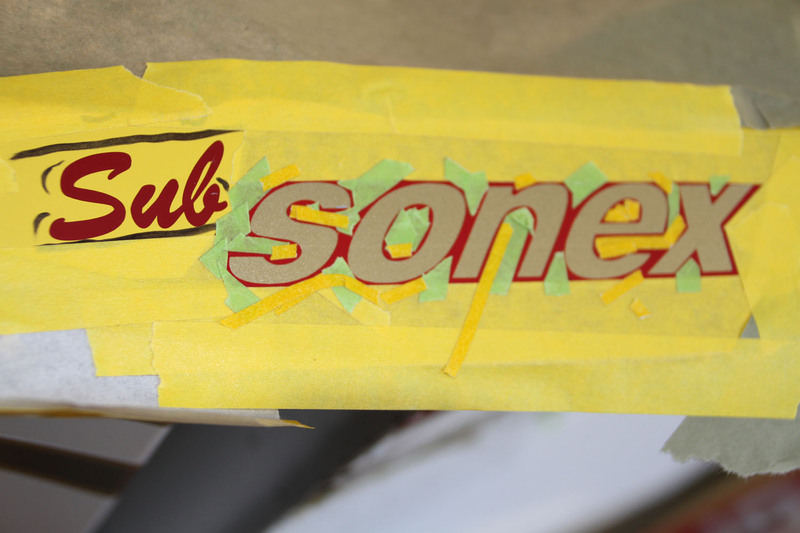 The SubSonex logo being airbrushed on Paul Dye's aircraft. 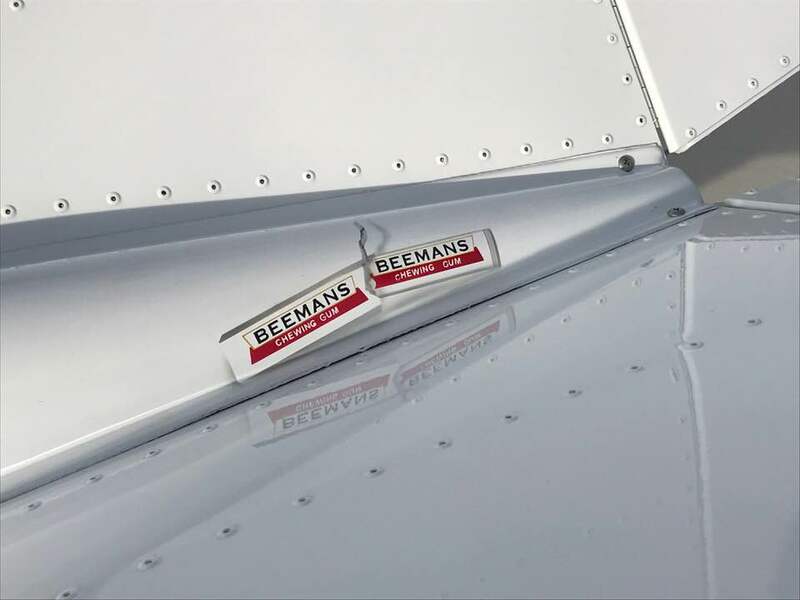 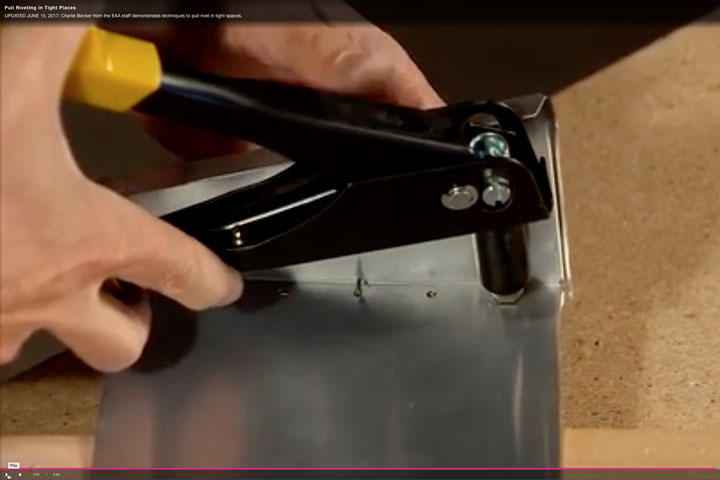 Faux refueling port with a practical element: a NO PUSH placard for the fiberglass nose cone. 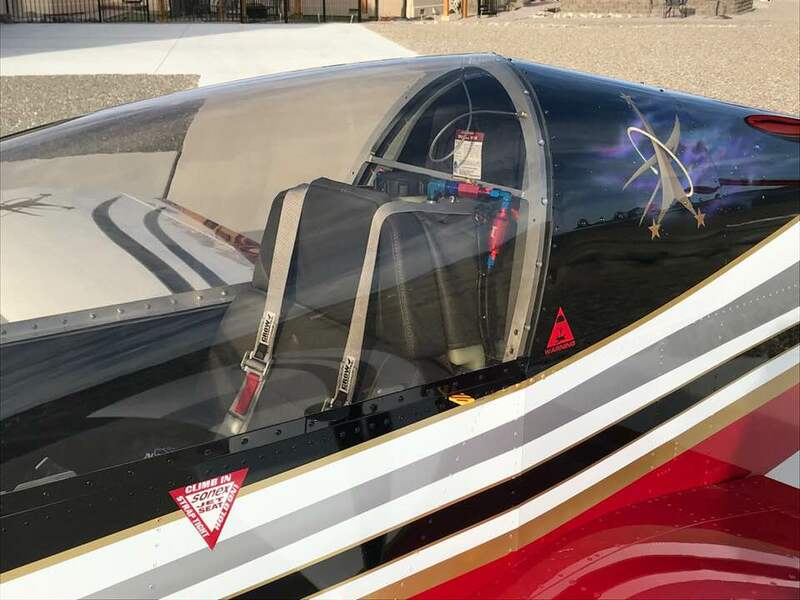 Sonex Jet Seat placard reads Climb In, Strap Tight and Hold On! Paul Dye with his pride and joy after the long paint process was completed. 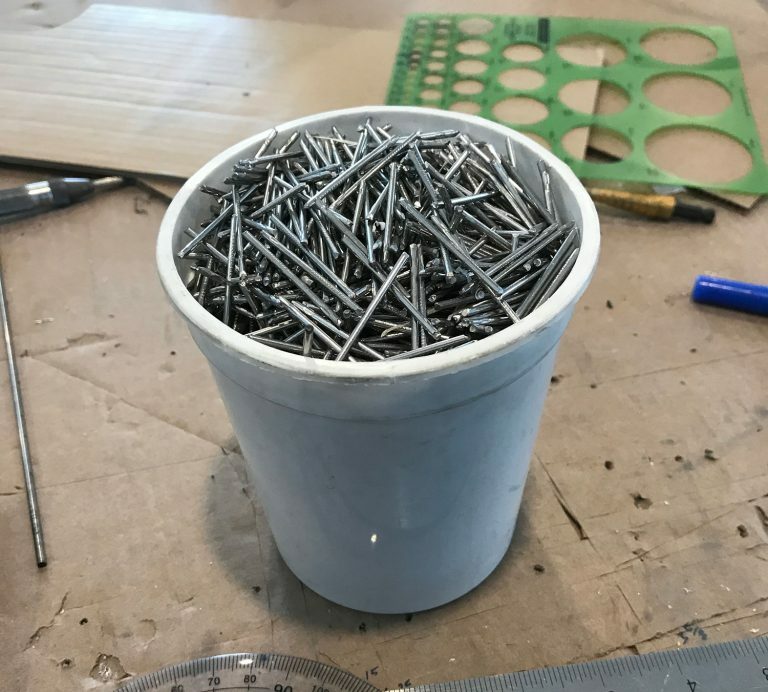 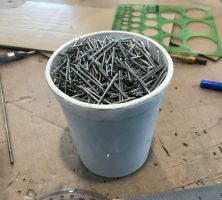 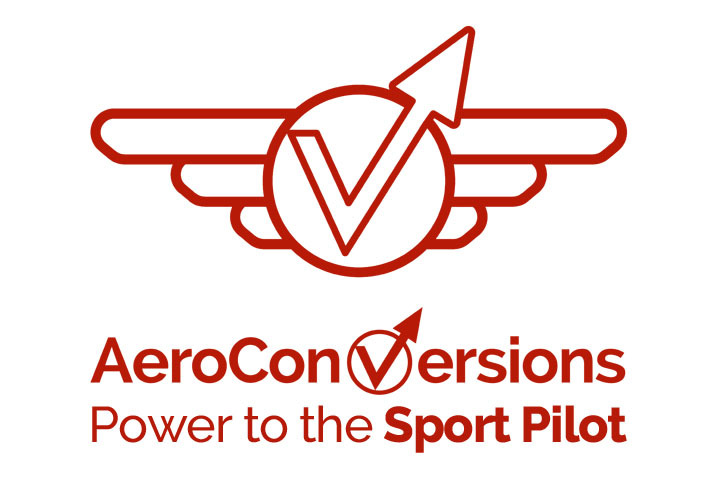 A coffee cup full of rivet mandrels: that's not many rivets to finish an aircraft kit, but with the SubSonex Quick Build Kit, that's all that was required to complete the aircraft! Read about the experience that got Paul Dye hooked on the SubSonex: his Flight Review for Kitplanes Magazine!